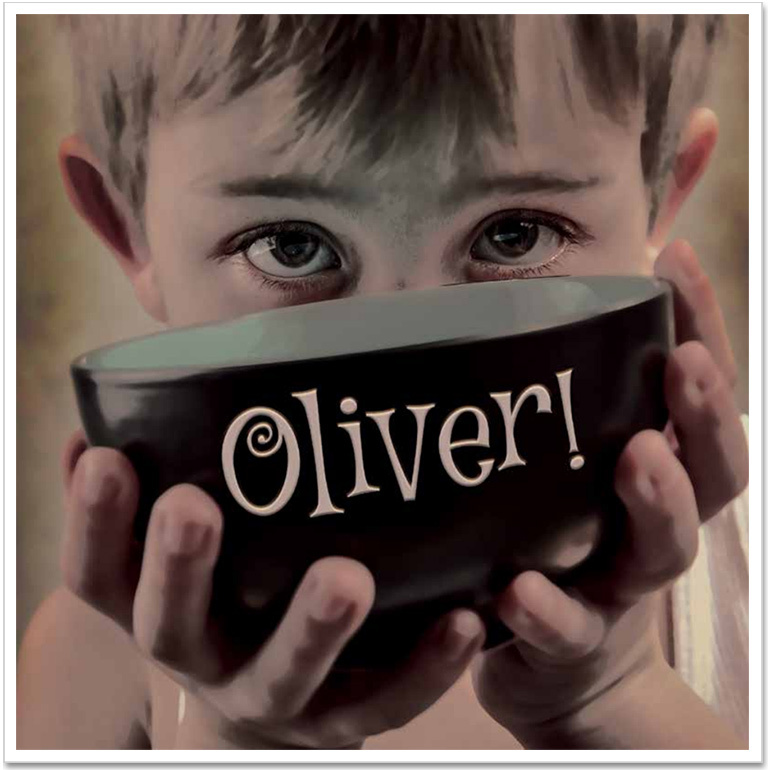 Consider yourself at home with Lionel Bart's classic musical adaptation of Charles Dickens' novel, Oliver Twist. The Tony and Olivier Award winning show is one of the few musicals to win an Academy Award for Best Picture and is widely hailed as a true theatrical masterpiece by actors and audience members alike. The streets of Victorian England come to life as Oliver goes from mistreatment in the London workhouses to falling in with an exciting gang of pickpockets led by the roguish Fagin, the kindhearted Nancy, and the menacing Bill Sykes, before finally finding a family and his true home. This stunning and lavish musical features songs that you'll be humming for days such as "Oom Pah Pah," "Who Will Buy? ", "Consider Yourself", and "You've Got to Pick a Pocket or Two".